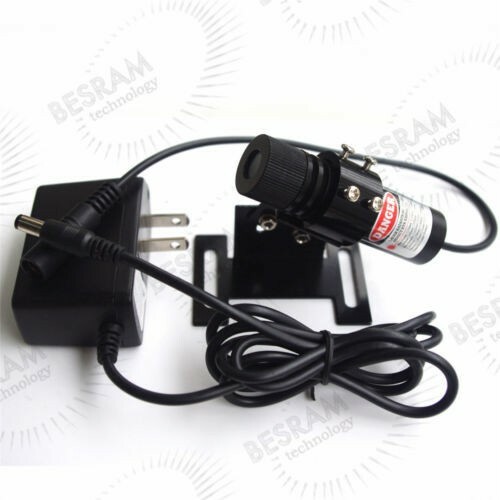 EU plug converter will be provided upon request. 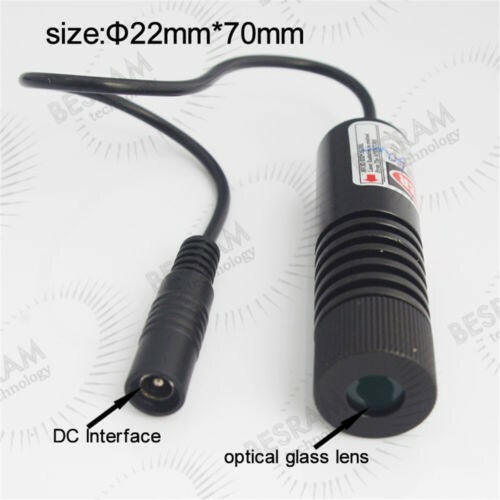 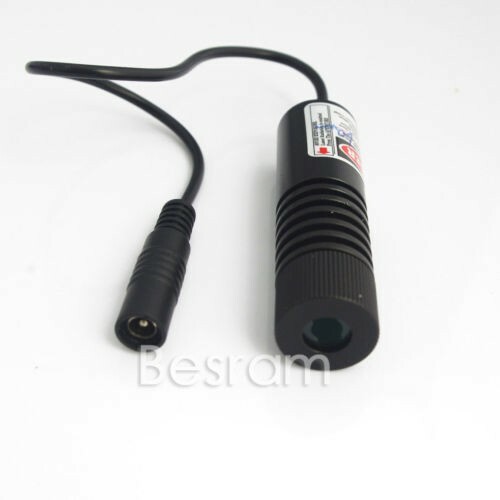 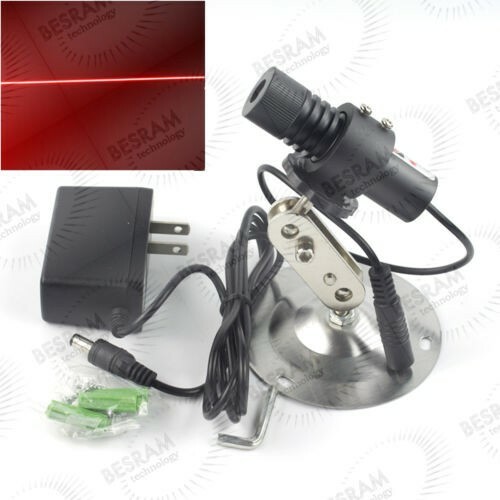 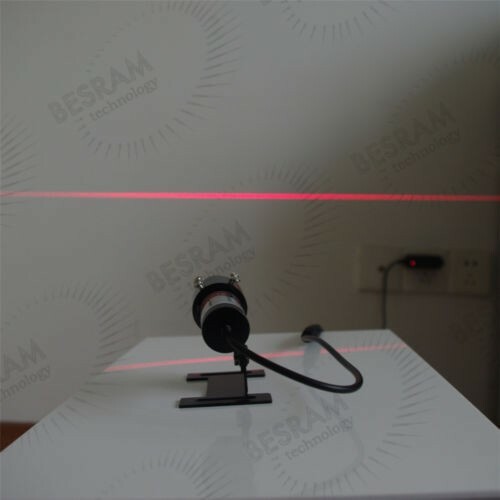 This laser locator/module has is widely used in clothes cutting, wood cutting, mechanical positioning. 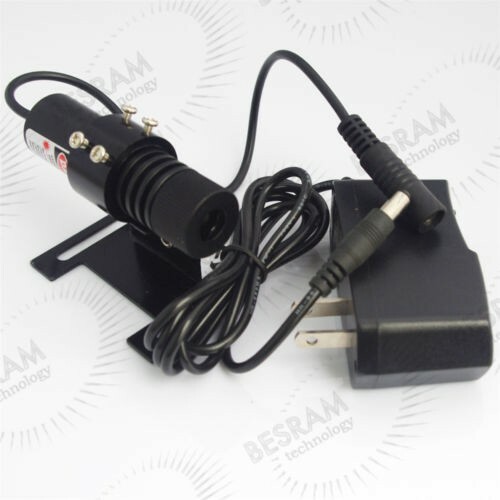 A clamp/holder and a AC/DC adapter are added for the user's convenience.